The phrase "don't look a gift horse in the mouth" may seem like a rather strange saying, but it makes more sense when you know the origin. It refers to the practice of evaluating a horse's age and health by looking at its teeth — in other words, questioning the value of a gift by inspecting it for small flaws. 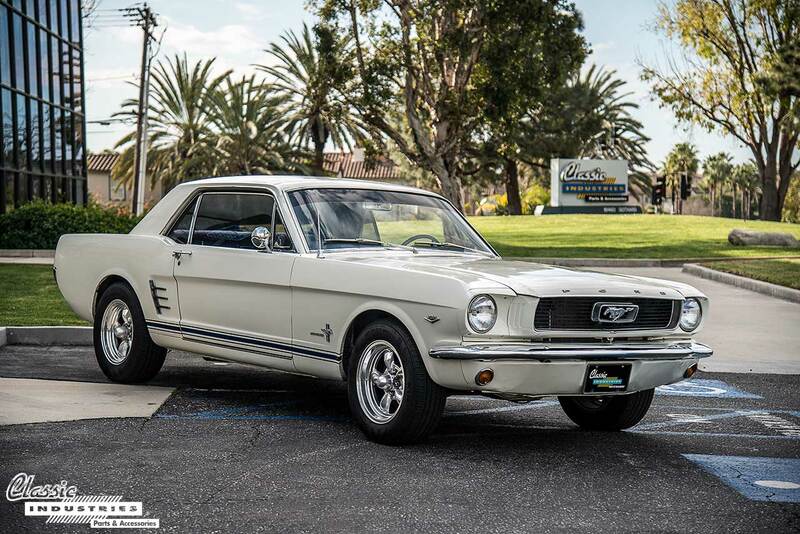 When Chuck Stubbings, of Huntington Beach, California, received this 1966 Mustang as a gift, it had its fair share of flaws. However, he happily overlooked them and embraced the opportunity for a fun restoration project. The Chevy Impala is a vehicle we've seen rebuilt in just about every imaginable configuration, ranging from resto-mods packed with modern high-performance parts to intricate custom lowriders made for cruising low and slow. But despite these many eye-catching variations on the platform, the Impala is a vehicle that can still look gorgeous in its original condition or with a few subtle modifications. 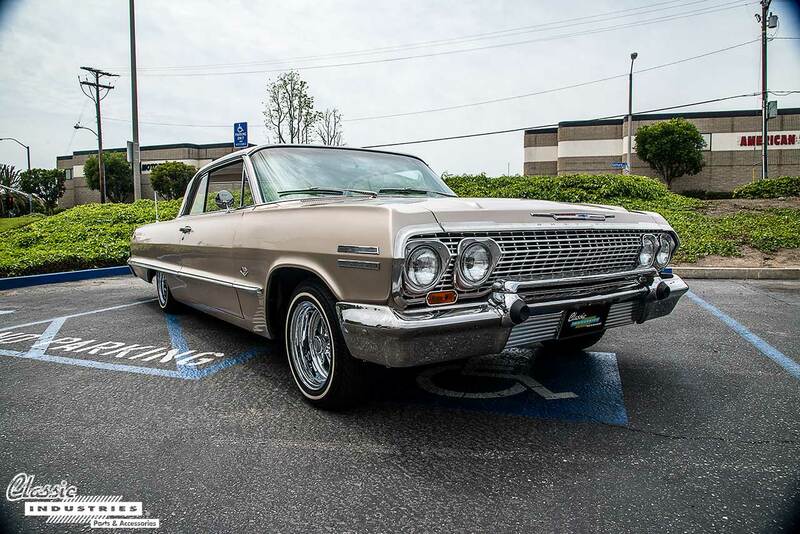 The 1963 Impala seen here is a wonderful example of what we mean. Although the top-of-the-line Chevy Bel Air has always been popular among classic car fans, we've been pleased to see an increased trend of restoring other variants of the Tri-Five as well. 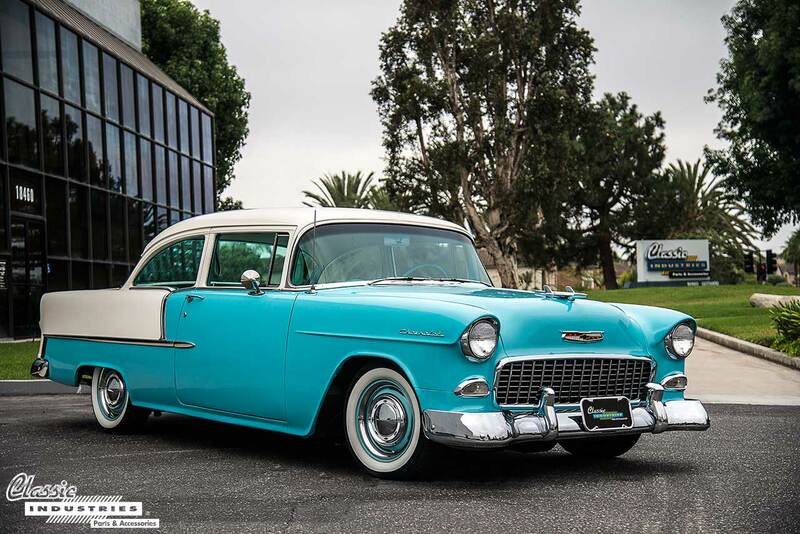 Some of this is due to the popularity of Bel Air models making unrestored examples harder to find, but it's also a result of a growing appreciation for the entire line offered by Chevrolet from 1955 to 1957. If you ask us, all Tri-Fives are cool, from 150 to 210 and Bel Air to Nomad. Although you may not think about it, the dashboard in your vehicle takes a beating. It's continually baking in brutal sunlight and building heat focused through the windshield making for a very harsh condition. The dash pad is expected to survive many years or even decades of continual UV exposure and heat cycles. The sophisticated polymers used in modern cars are pretty resilient, but exact formulations are a much more advanced science now than they were back in the 1960s and 1970s. This combination of harsh conditions and older polymer construction has led to an inevitable and very common problem: dash pad deterioration. 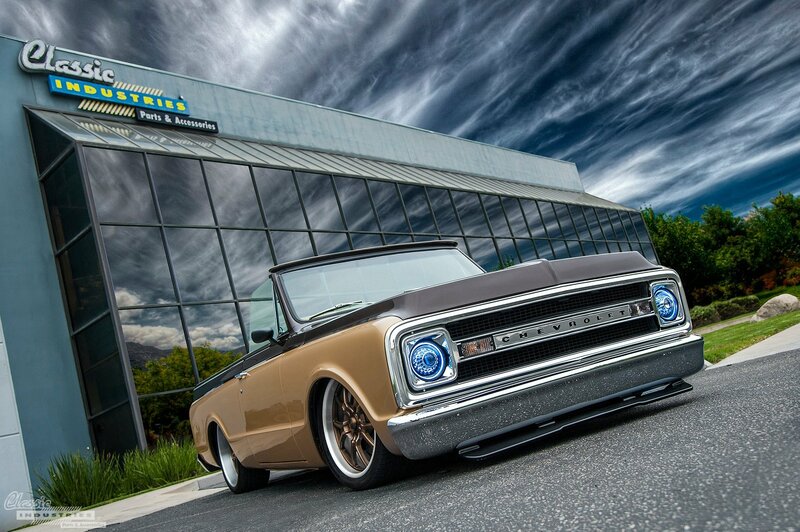 For companies in the automotive industry, one of the best ways to show off parts and services is to create a unique shop car or truck. This vehicle serves as a rolling billboard to showcase what a company can do, and draws a crowd at car shows or national events such as SEMA. Classic Industries has built quite a few shop cars over the years, including a 1969 Camaro, 1966 Nova, 1964 Impala SS, and 1953 Chevy truck. Back in the day, the station wagon was viewed as the king of the practical family vehicle segment. 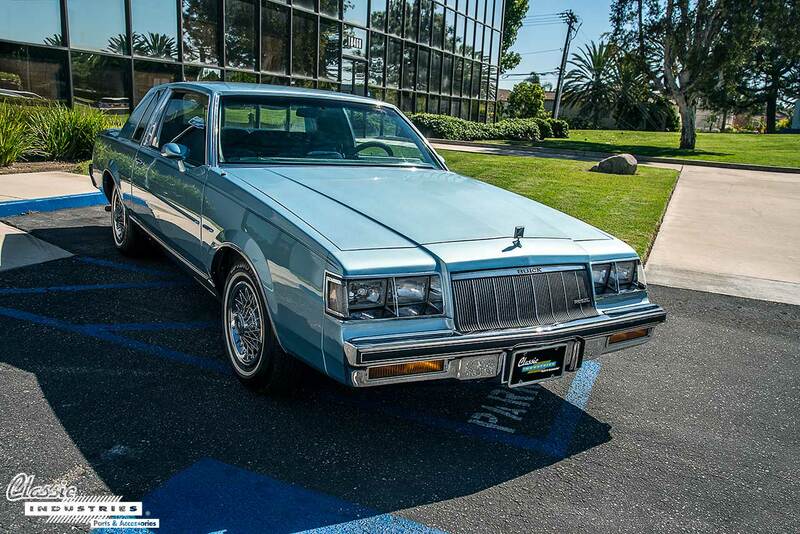 While this body style certainly meets that need, most vehicles in this category were soon replaced by larger minivans and SUVs. 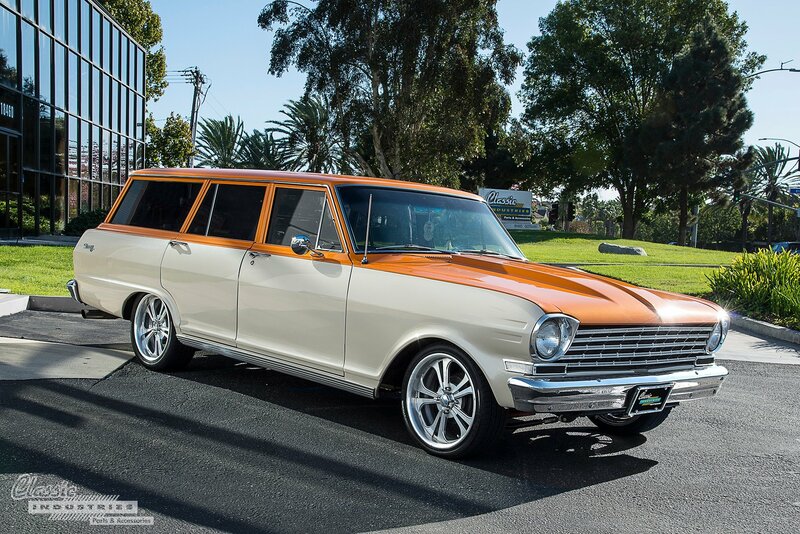 Unfortunately, it has become rare to see a wagon on the road anymore — but we think that exclusivity just makes the classic ones that much cooler. 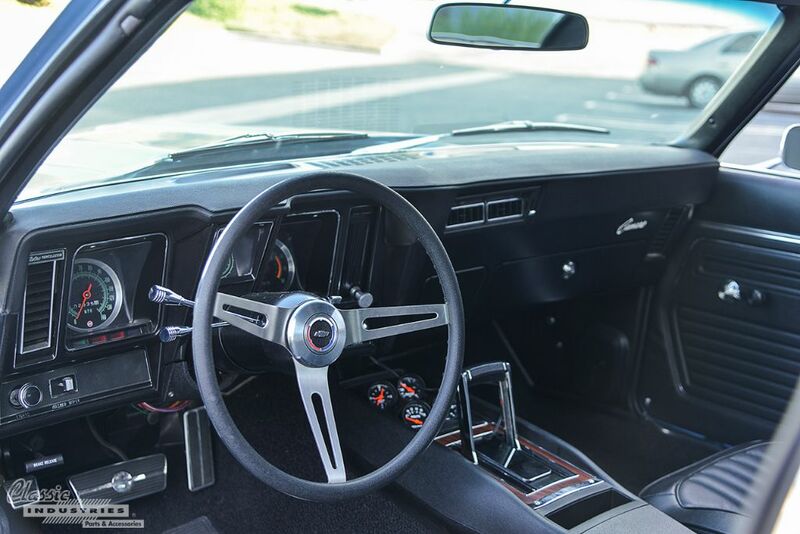 When someone mentions the Dodge Charger, many classic car enthusiasts will think of the iconic 1968-70 models immortalized in Hollywood productions such as The Dukes of Hazzard, Vanishing Point, and even The Fast and the Furious. 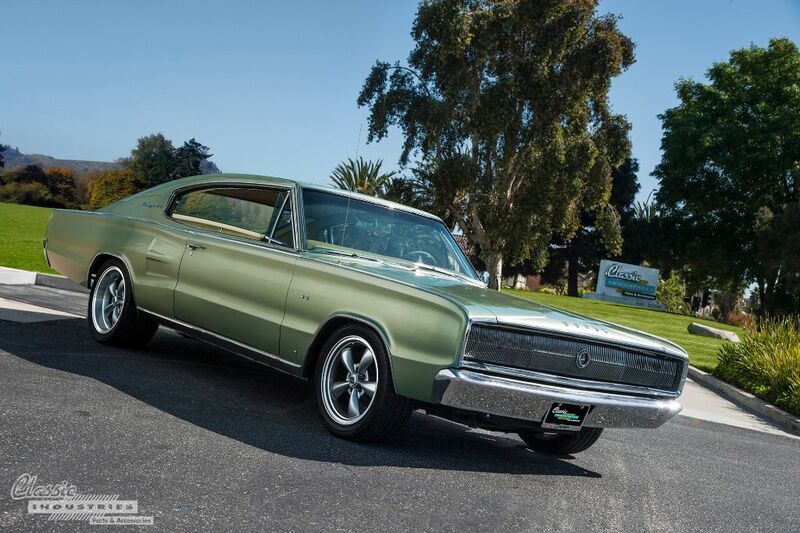 While there's certainly no denying the importance and beauty of these second-gen B-body Mopars, we feel just as strongly about their predecessor: the 1966-67 Charger. 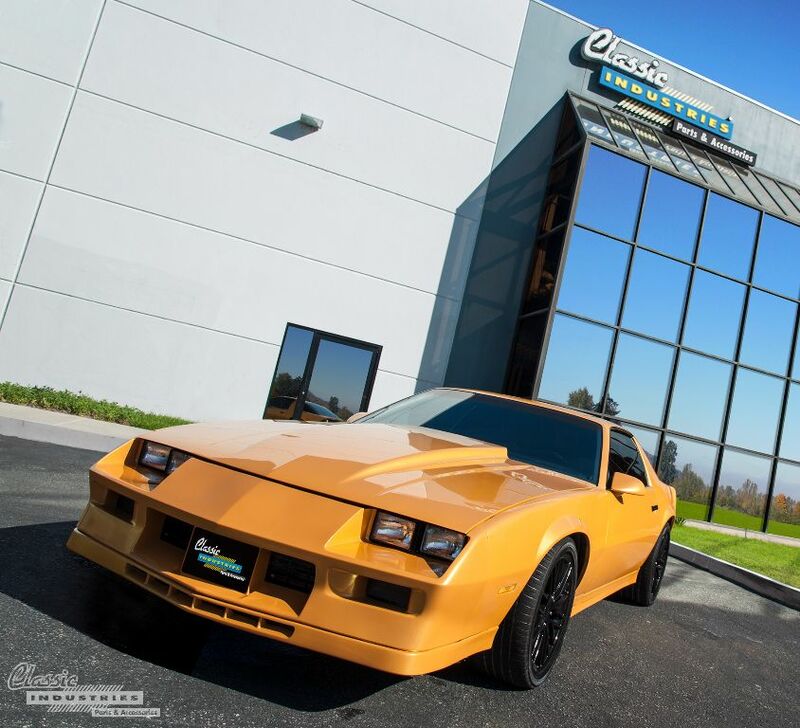 Here at the Classic Industries Retail Showroom, we see countless beautiful restored cars and trucks, as well as quite a few resto-modded vehicles. The latter category covers builds ranging from a few modern modifications to complete tear-downs and rebuilds with aggressive motor swaps. 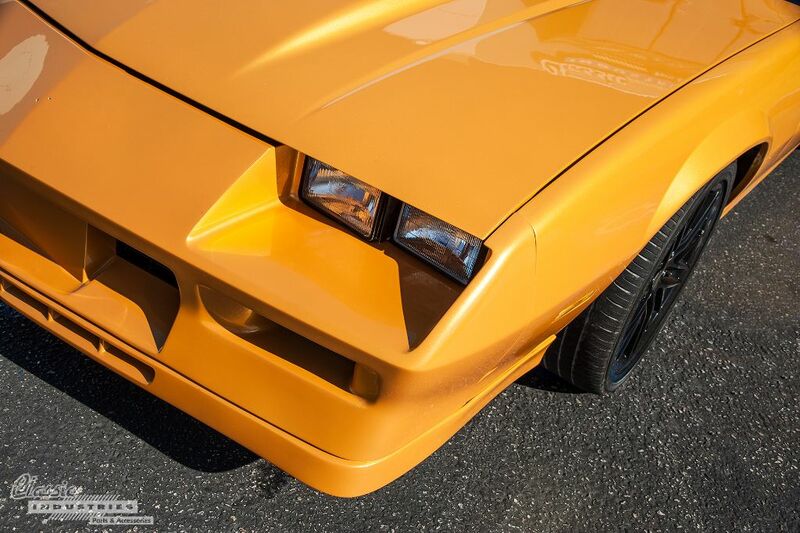 The 1982 Camaro Z28 seen here definitely falls on the more extreme end of the spectrum. 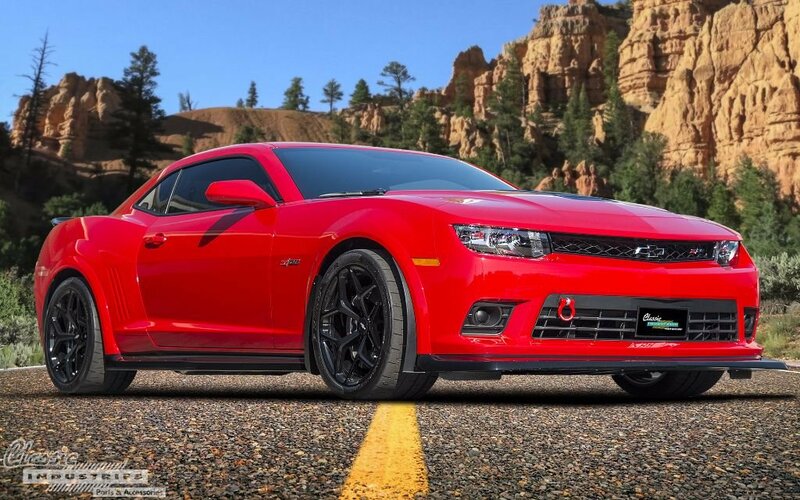 In fact, it's one of the most eye-catching third-gen Camaro builds we've seen to date.